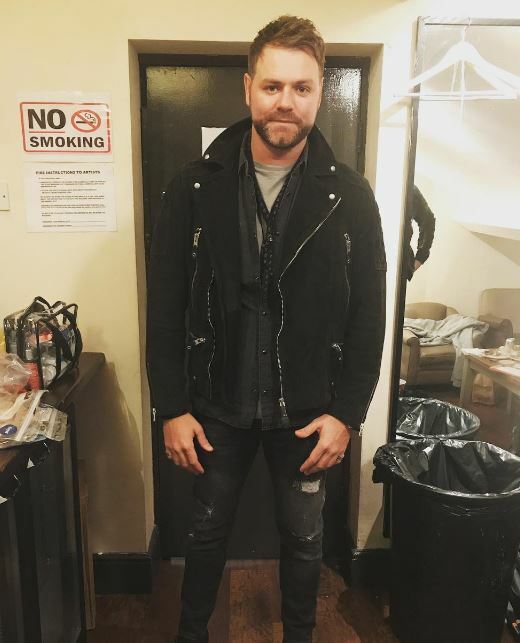 Brian McFadden, Irish Singer-songwriter and TV Presenter, rose to fame with his boyband named, Westlife in the year 1998. However, he left the group to pursue a single career and released five different albums in his career. Additionally, he appears in various TV Shows as a contestant as well as judges. As of 2019, Brian is contesting in a dancing reality show, “Dancing on Ice” with his dance partner, Alex Murphy. Brian was born in Dublin, Ireland on 12th April 1980. He is of Irish nationality and part of the Irish ancestry. His zodiac sign is Aries. Brian shared his childhood with his sister, Susan McFadden and went to Billie Barry Stage School. Dating his Girlfriend, Danielle Parkinson; Married? Brian always had interests in singing and attended Billie Barry Stage School which helped him to nurture his career in song and stage acting. 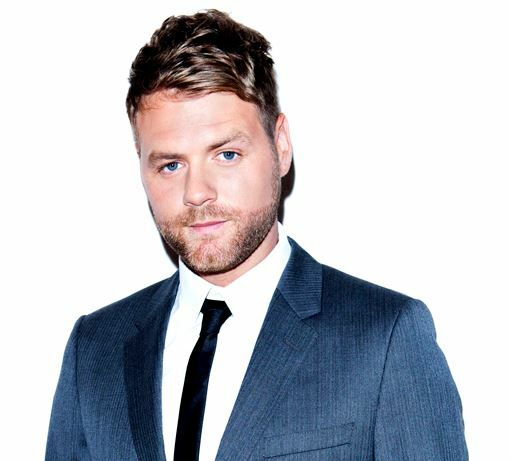 He created an R&B group with his friends, Cartel and performed in gigs in Dublin and met Louis Walsh who invited him to audition for the band, Westlife. 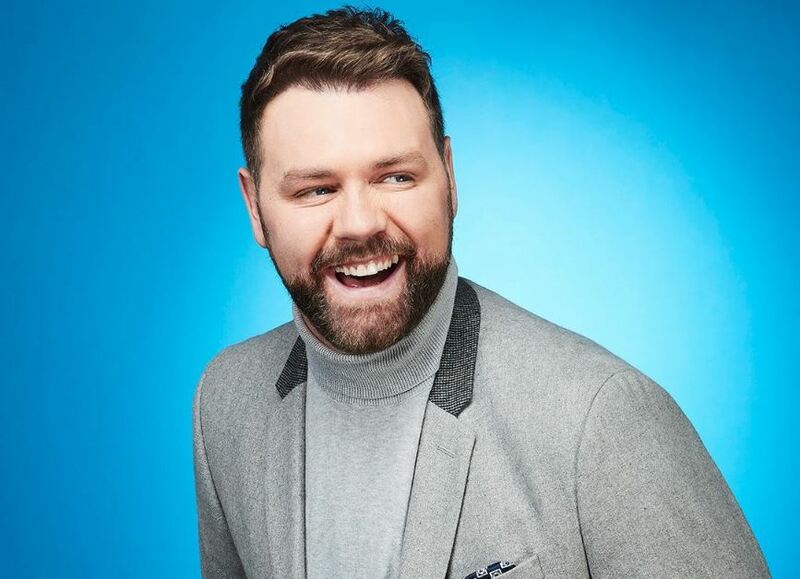 Later, Brian joined the group Westlife in 1988 and released their first single, “Swear It Again,” “Uptown Girl” which peaked on No.10 in the Irish Chartbusters. In the year 2004, Brian left the band to pursue a solo career and signed with Sony BMG and released his first album titled, Irish Son. Later he left the record label formed his label and released albums like Set in Stone in 2008, Wall of Soundz in 2010, The Irish Connection in 2013 and 2019 he released another album titled, Otis. Apart from his singing career, Brian became the judge of Australia’s Got Talent from 2010 to 2012. Also, he hosted TV Shows like Football Superstar, Stand by your man and Who’s doing the dishes? In 2016, he came in the show, “The Jump” and “Get your act together” as contestant. As of January 2019, Brian appeared in the dancing reality show, “Dancing on Ice” and progressed to Week 4 with his dance partner, Alex. For now, he is in the safe zone and hopes to win the competition. With all these works, Brian has a net worth of around $18 million. Brian is a successful singer and loves to live his life in a lavishing manner. He likes to have parties that led to his marriage being unsuccessful. On 5th January 2002, he got married to Kerry Kantona and had two daughters named, Lilly and Molly Sue. However, the couple divorced after Brian cheated on her with a lap dancer as per Daily Mirror and finalized the divorce in 2006. After his divorce, Brian dated singer, Delta Goodrem from 2004 till 2011. Later, he got married to Irish model, Vogue Williams in 2012 but later divorced in 2015. 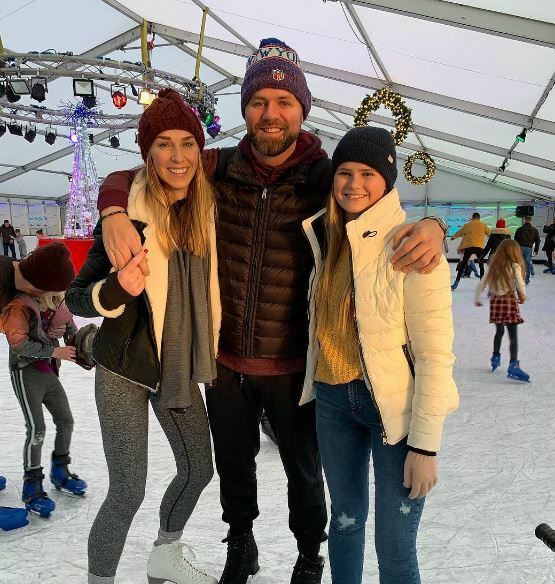 As of 2019, Brian is dating his girlfriend, Danielle Parkinson and revealed that even his daughters like her. Brian grew up in Dublin, Ireland with her parents and raised as Catholic. He went to the same school, Billie Barry Stage School with her sister, Susan McFadden. From his first marriage with Kerry and has two daughters with her. Brian stands tall with a height of 6 feet and 2 inches and has blonde hair color with brown eyes. Nothing much about his body statistics is known.